Traverse City, MI (Februray 6)–MyNorth Media, publisher of Traverse, Northern Michigan’s Magazine announced today that voting for the Red Hot Best of Northern Michigan 2012-2013 is available now and will continue through Monday, March 12 on MyNorth.com. Anyone can vote for the best burger, omelet, TV personality, teacher, policeman, beach, music festival, weatherman and many more in 100 categories of food & beverages, people, places and events. MyNorth Media will reveal 300 winners in these 100 categories in the June issue of Traverse, Northern Michigan’s Magazine at the Red Hot Best Bash on Thursday, May 17, 2012. 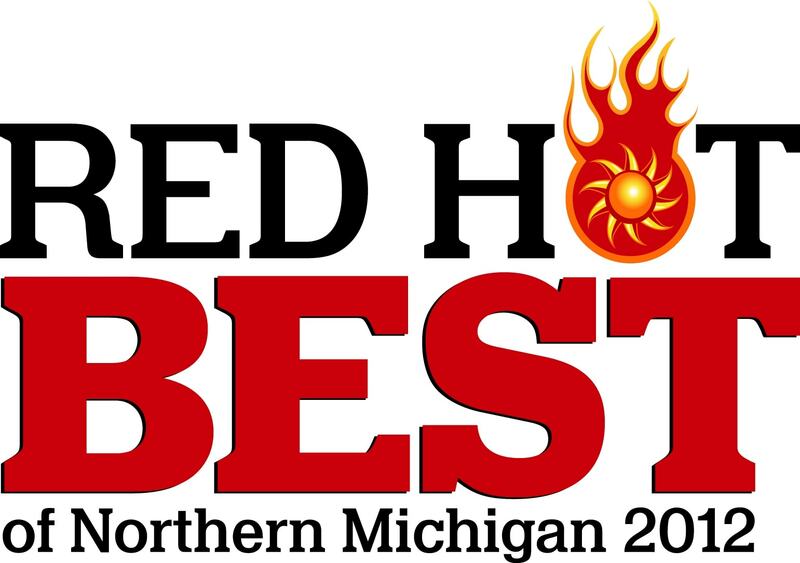 Nominations for the Red Hot Best of Northern Michigan reader’s choice survey closed on Friday, February 3, 2012. MyNorth.com recorded more than 2,300 nominations, which have all being reviewed for spelling, duplication and syntax and placed on the ballot by MyNorth Media staff. This year’s Red Hot Best of Northern Michigan has a longer voting period and a higher awareness in the community. “Our June issue has always been the kick off to summer. With the addition of the Red Hot Best List last year, it became the go-to guide for our readers’ summer vacation planning,” says Smith. Voting in100 categories will continue through Monday, March 12, 2013. Three winners in each category, for a total of 300 winners, will be listed in the June issue of Traverse, Northern Michigan’s Magazine and revealed Thursday, May 17th at the Red Hot Best Bash, sponsored by Turtle Creek Casino & Hotel and Deep Blue Coffee. The Red Hot Best Bash supports three Northern Michigan charities: The Grand Traverse Regional Land Conservancy, Camp Quality and Michigan Legacy Art Park.